"Forecasting" and "future studies" are general concepts which encompass all the methods used for promotion of strategic thinking about subjects related to social, economic and political trends. 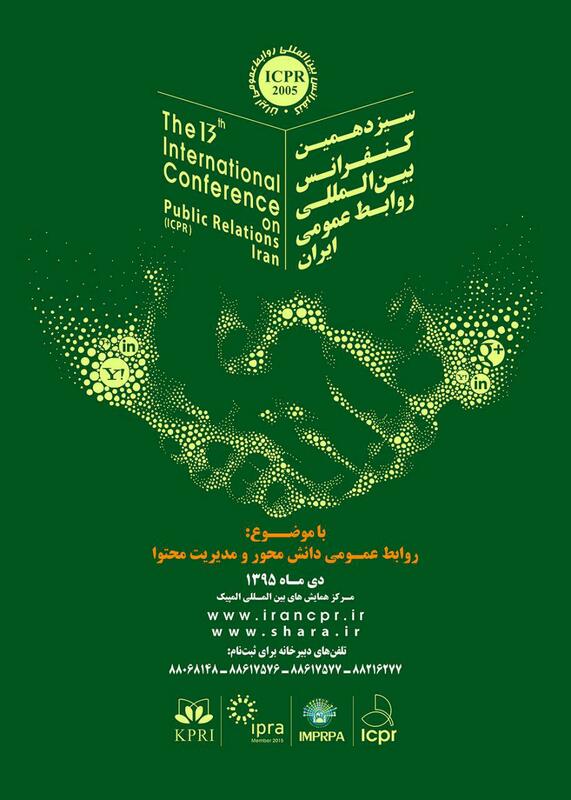 TEHRAN, Dec. 27 (SHARA) – Iran held the 12th international conference on public relations on December 27, 205 at the conference hall of Tehran's Olympic Hotel. 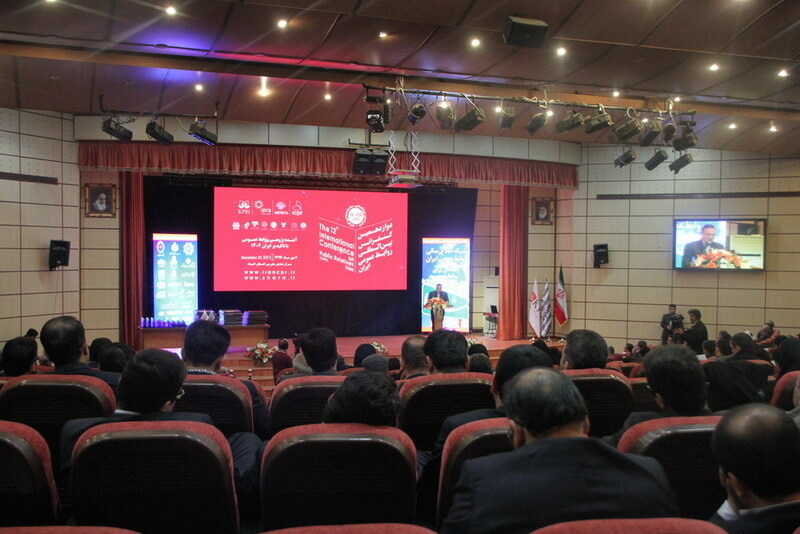 Over 600 PR representatives from Iranian and foreign state and private companies, universities and institutions showed up at the event.